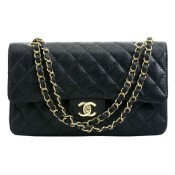 The iconic vintage CHANEL Flap Bag is a timeless accessory which every women dreams to have. 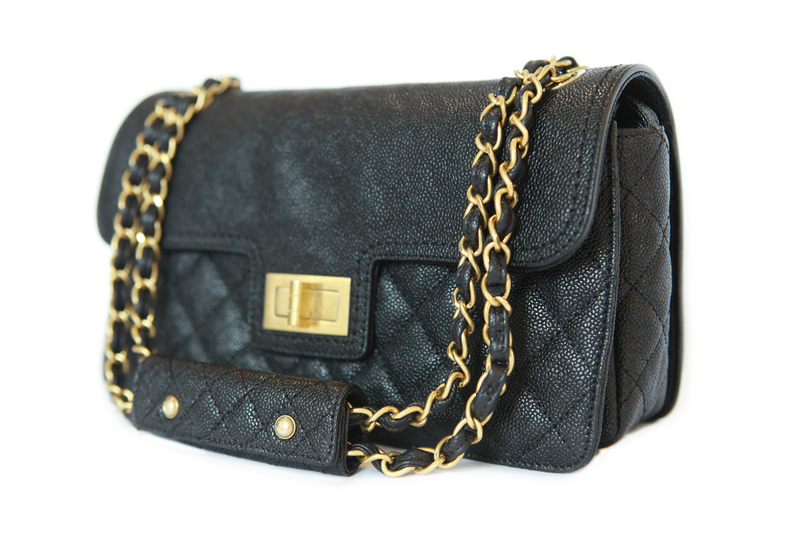 In exclusive Caviar Leather exterior with a Mademoiselle closure flap and Silver metal chain. Chain strap is not adjustable, but gives you the opportunity to wear your bag however is comfortable for you. 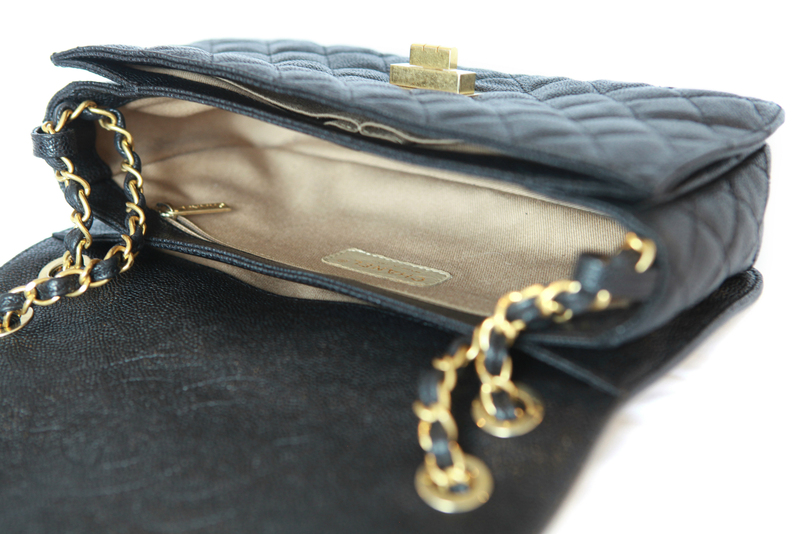 Mademoiselle lock opens the front flap with leather lining interior with one flap pocket. 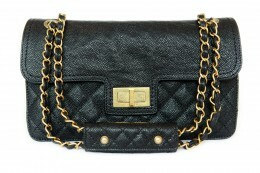 This CHANEL Flap Bag is perfect for a day and also evening wear. 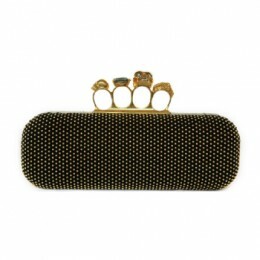 Uni size. Deposit required. 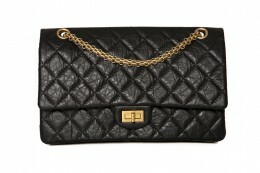 Product Attributes: Black, Caviar Leather, Chanel, Chanel Flap Bag, Iconic, Leather, Mademoiselle Closure, Metal Chain, Quilted, Vintage.